Edited by Amy Appleby. Collection and examples CD for easy solo piano. Over 200 best-loved Christian hymns that have inspired praise and worship for over four centuries. Series: Piano Treasury Series. 392 pages. Published by Music Sales. With easy piano notation, chord names, fingerings and introductory text (does not include words to the songs). Hymns. 9x12 inches. 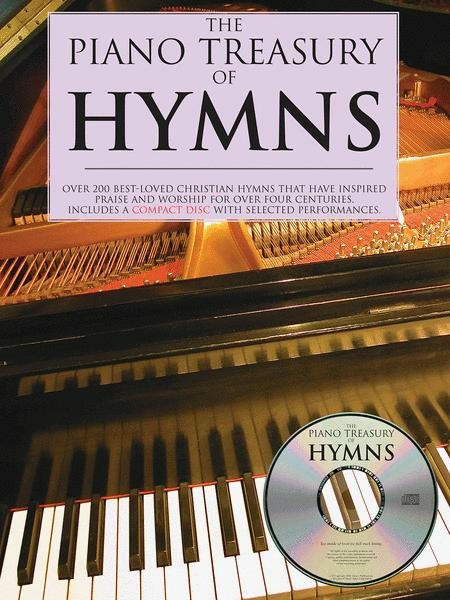 The Piano Treasury of Hymns is designed to be the cornerstone of your personal music library. This tremendous collection contains 400 pages of the best-loved Christian hymns from Europe and America. From traditional favorites to contemporary worship songs, here you'll find the music that has inspired praise and worship for over four centuries. 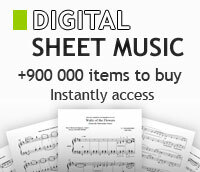 This sacred folio will provide years of enjoyment for everyone who loves the music of the church. Rediscover the beauty and power of the great songs that are a part of the fabric of the church and music history. A Treasury of Piano Solos for Communion. Arranged by Jim Lucas. (Piano). This edition: BGK1006. Fred Bock Publications. 48 pages. Published by Fred Bock Music Company. Over 200 best-loved christian hymns that have inspired praise and worship for over four centuries. Includes a CD with selected performances.